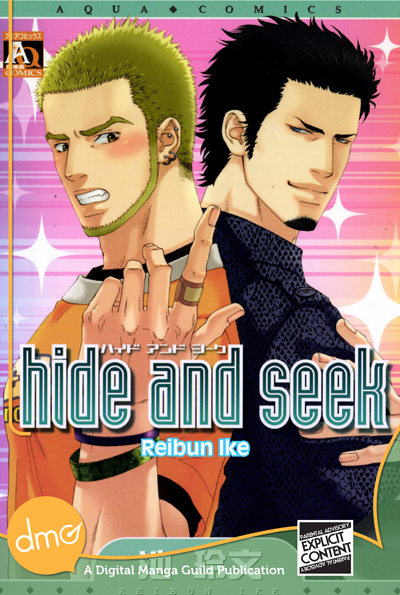 Posted on August 13, 2012, in InProgress, On Sale, Projects and tagged hide and seek, rainbow waltz, update. Bookmark the permalink. Leave a comment.